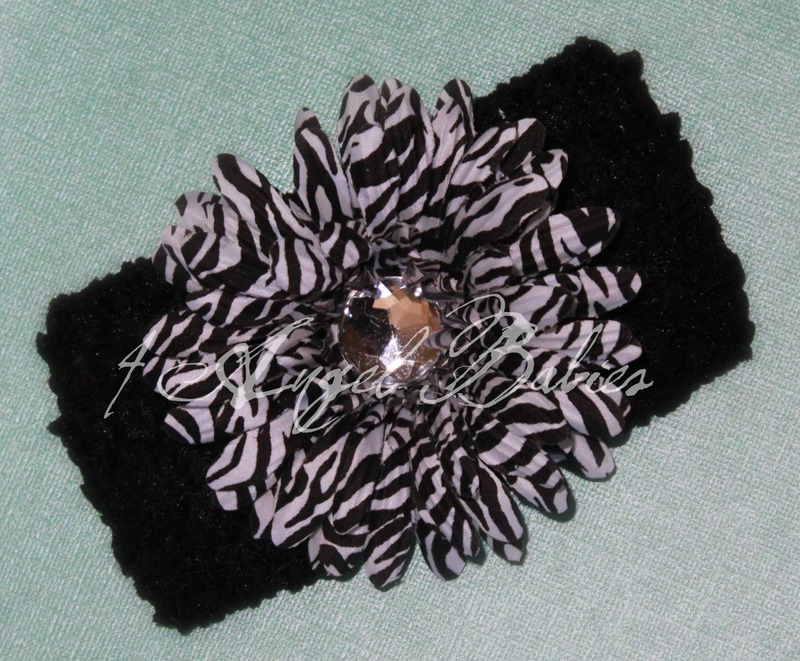 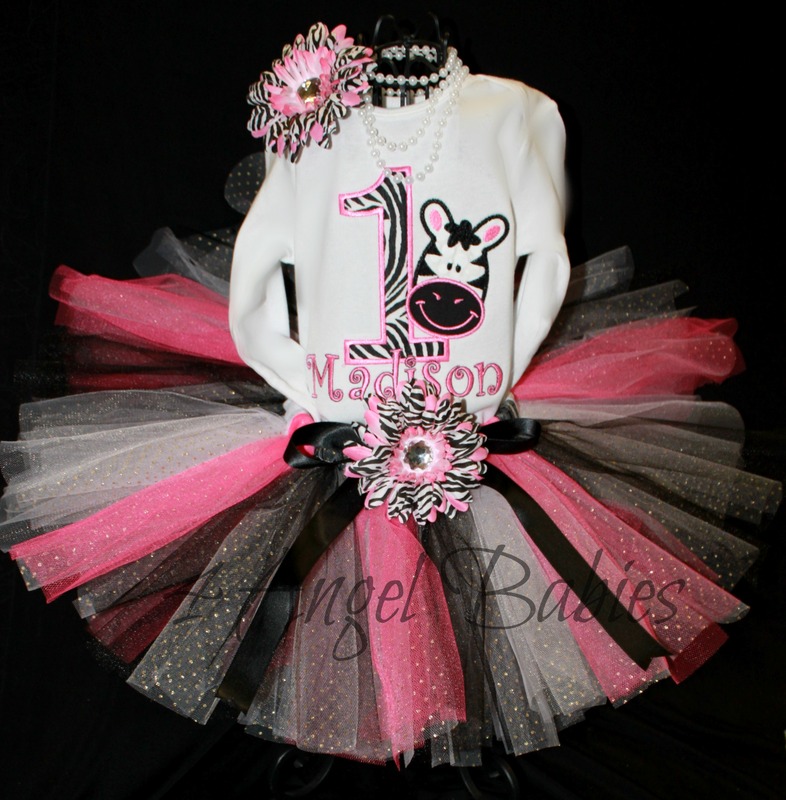 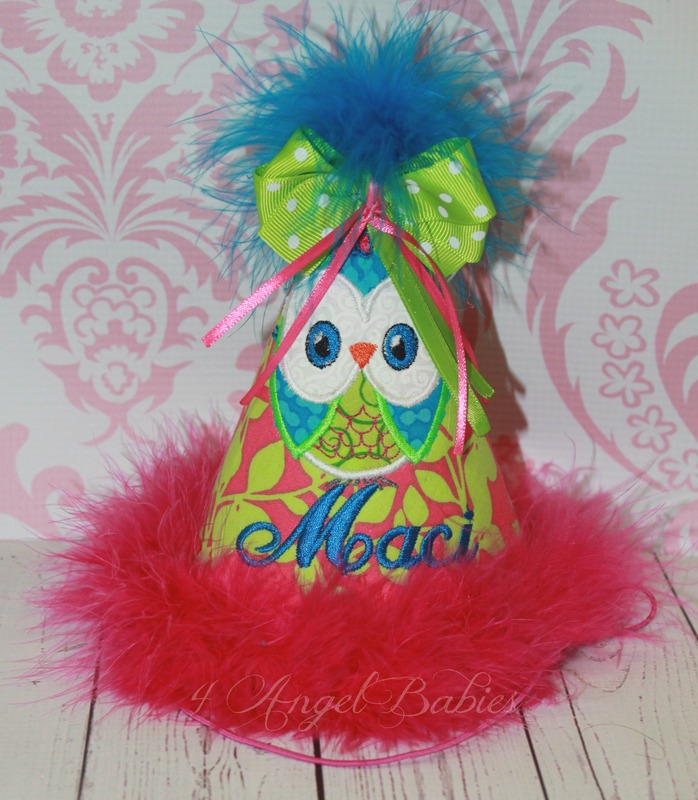 Jungle Zebra Pink & Black Custom Girls Birthday Top - $23.50 : 4 Angel Babies, Custom Creations for the Angels in your life! 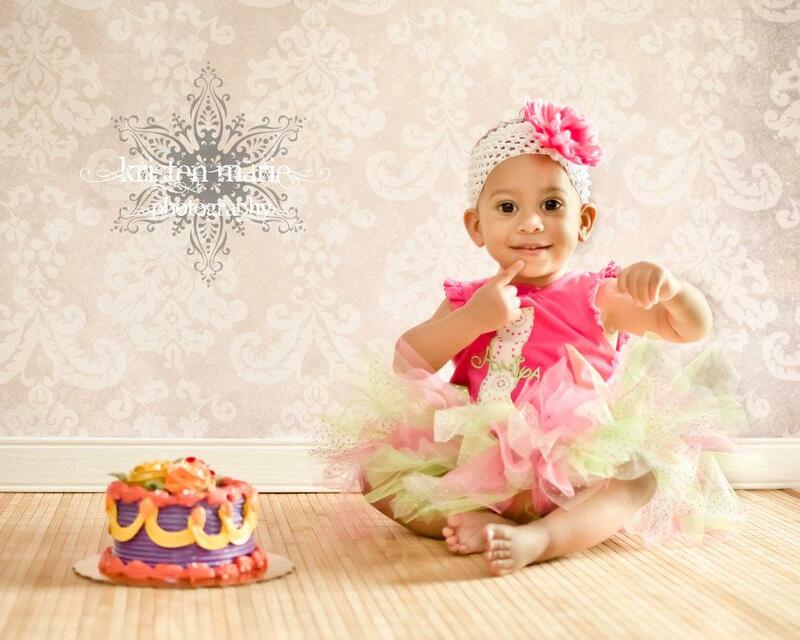 Let your little angel be a princess on any special occasion or photo shoot with one of my adorable embroidered tops. 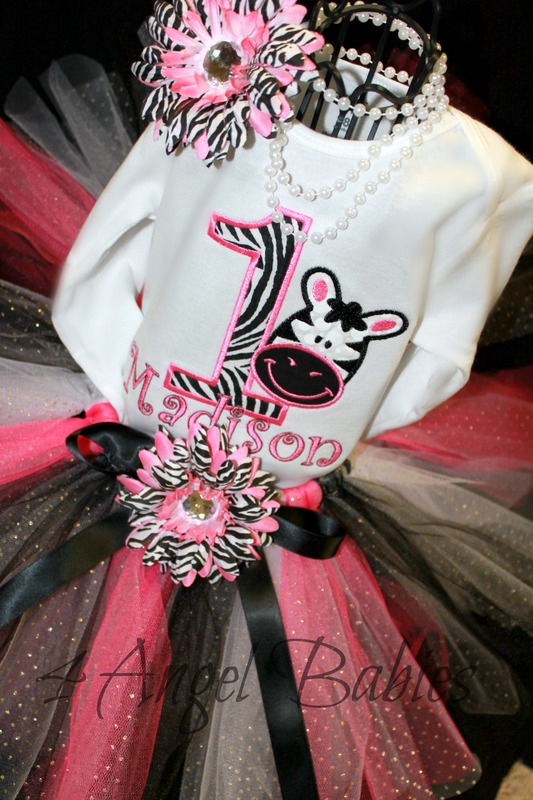 This precious Jungle Zebra Pink & Black top is made especially for your angel baby with layers of durable cotton and appliqued with beautiful embroidery thread. 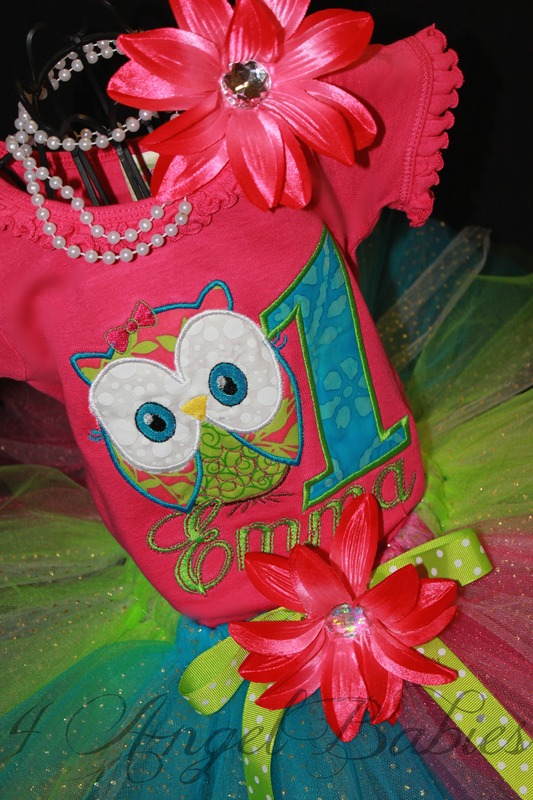 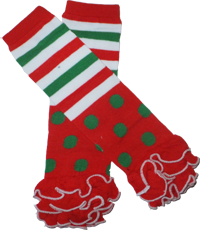 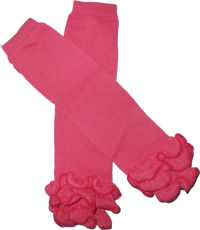 *Girls shirt styles will vary based upon size and availability. 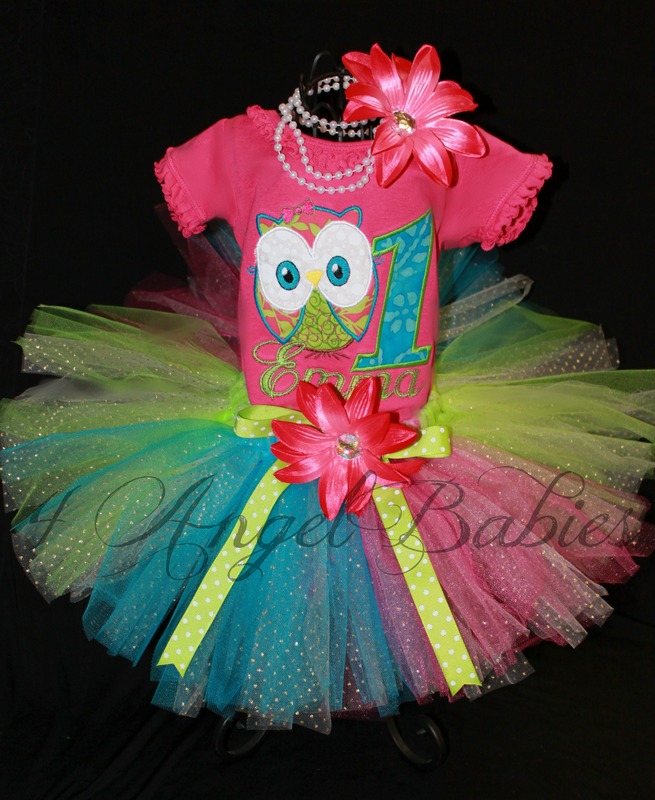 Check out my tutu outfits for complete outfit.